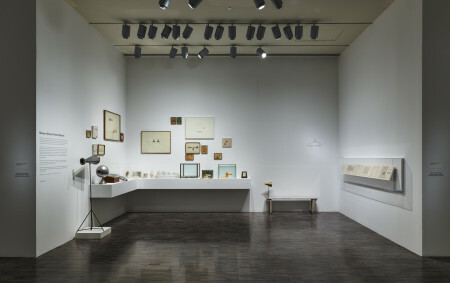 Installation view of First Look: Collecting Contemporary at the Asian, 2015, Asian Art Museum of San Francisco. Aichi Triennale is a rare international art festival that it aims to showcase, in the most integrated manner possible, the artistic activities of our times, including but not limited to visual art, moving images, music, performing arts, and opera. This entry was posted in Shreyas Karle and tagged Aichi Triennale 2016, MINATO Chihiro, Shreyas Karle. Bookmark the permalink.